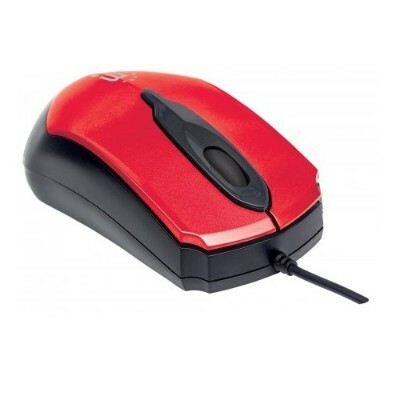 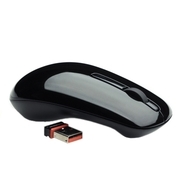 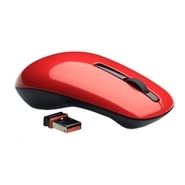 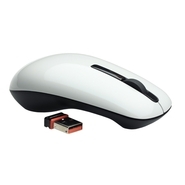 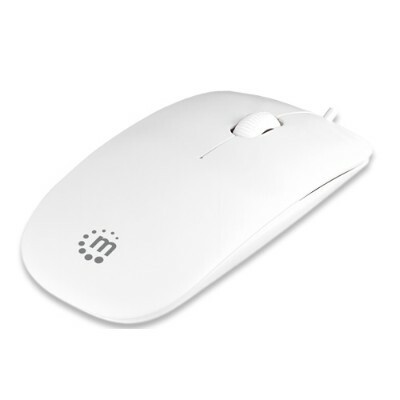 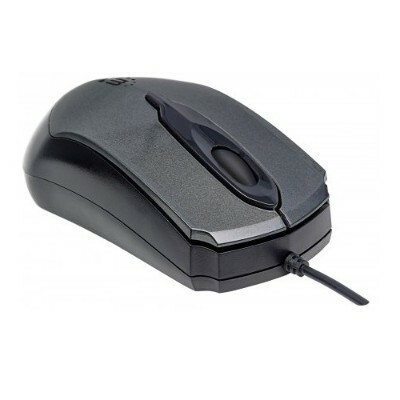 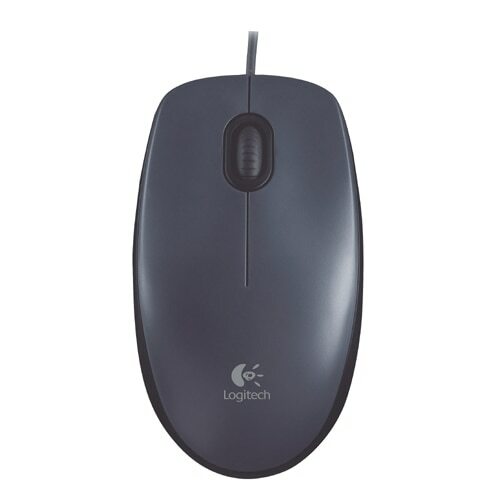 MANHATTAN - 177801 Edge Optical USB Mouse - USB Wired Three The Edge Optical USB Mouse with its 1000dpi resolution sensor offers reliable performance. 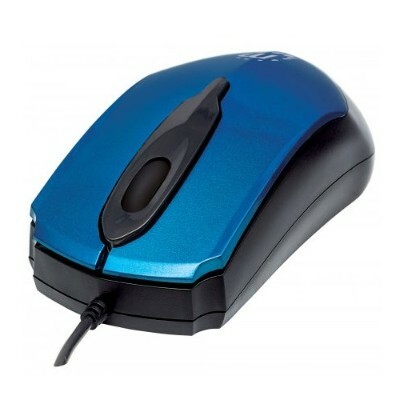 A modern design is highlighted by a stylish color panel. 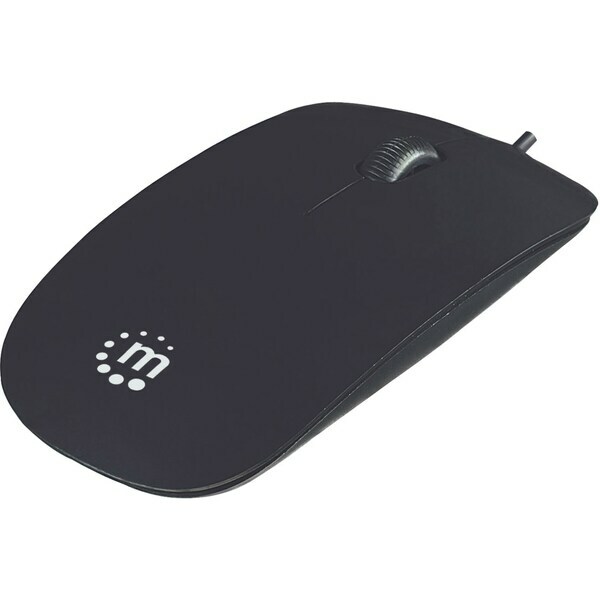 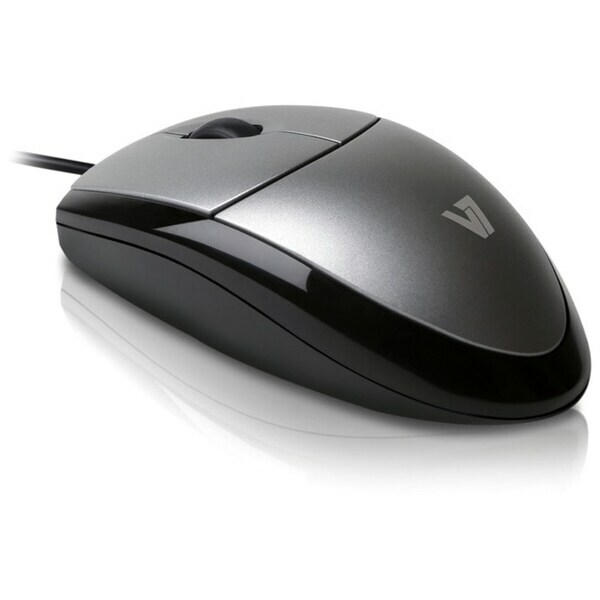 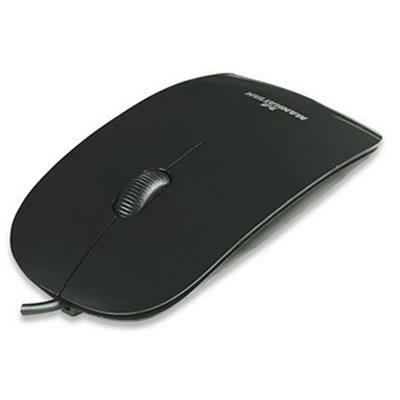 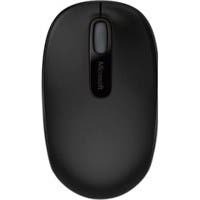 MANHATTAN - USB Optical Mouse with Scroll Wheel, 1000dpi, Blac .